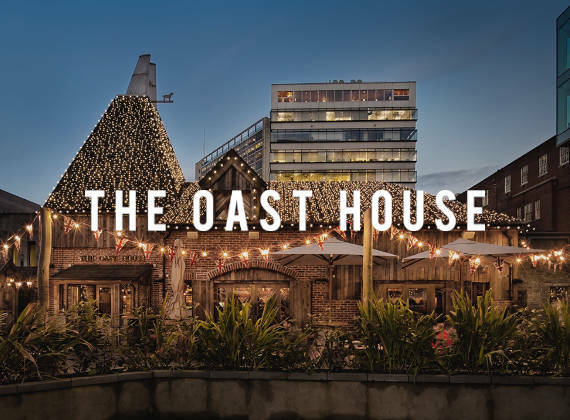 We are thrilled to announce that The Oast House has been included in ShortList’s top 50 gastropubs of the year, as its Number One! ShortList’s Pints & Pistachios column was born from journalists tales of fine stablishments they'd dined in the night before and the exotic drinks they'd supped while eating. Remarkably, the establishments were pubs. Click here to read more from ShortList.